Stuart Hitchen is a licensed Broker-Salesperson by the Nevada Real Estate division. 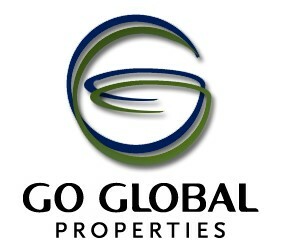 For the provision of Real Estate brokerage related services he is affiliated with Go Global Properties. Contact Stuart to find out more.